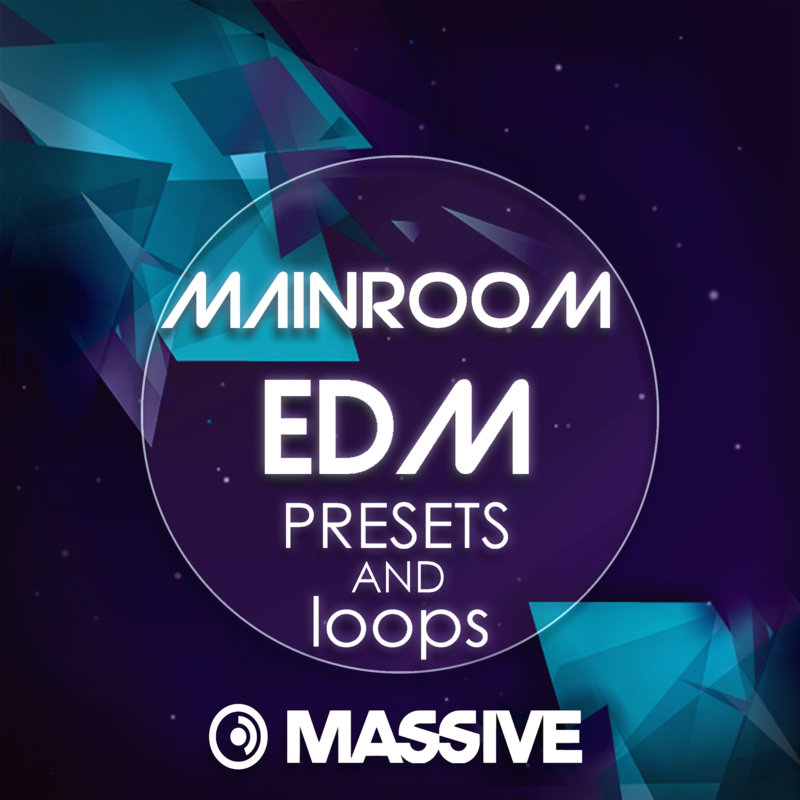 The objective of the Mainroom EDM pack was to successfully capture the current sound of the EDM Mainroom or Bigroom movement. So we covered everything from Beatport top 100 and more! All the patches are ready to go from the start, so you can spend less time tweaking and more time focusing making music. And 13 Midi files and 10 bonus drum loops set at 128 bpm!